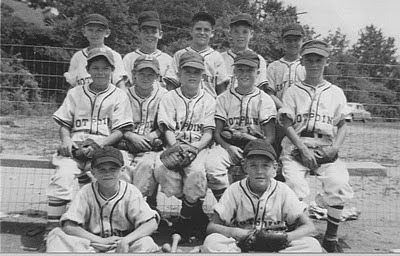 As part of the ongoing MPTLL History Project - a search for the complete documented history of Myers Park Trinity - this page is dedicated to tracking the lineage of each team in our Major League division. Below is a list of our current teams, and some former teams. Below each is listed that team's former sponsor where applicable. This is a work in progress, so if you have any additional information, please . Thanks.